Hello Scientist. The is “Meteor” Martin and we have had a fun and wonderful week working with the children at Wild Wood, Thales of Wake Forest, and Pleasant Grove Elementary Schools. 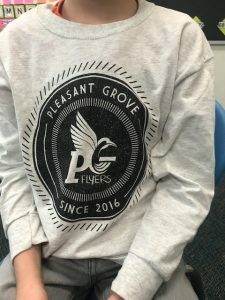 Our lessons this week were “Sounds Like Fun” and “What’s the Matter”. Sounds like Fun began with a discussion as to what Sound is and where it comes from. 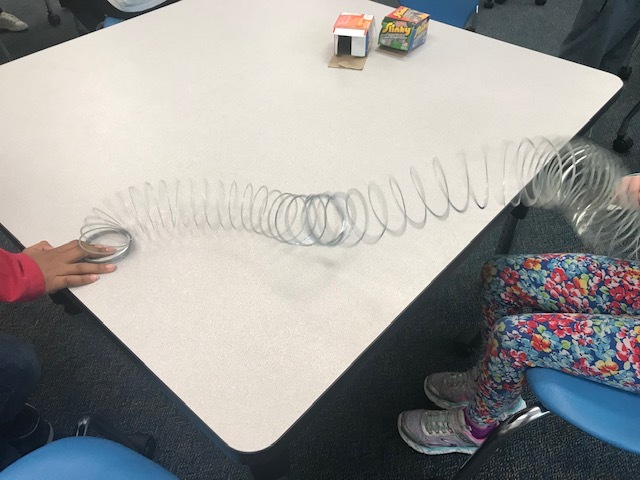 We discussed sound waves and how they travel and were able to SEE a sound wave and make different frequencies with the help of an oldie but goodie, the Slinky. I was then able to prove that sound comes from vibrations as each child was able to tap and listen to a tuning fork. 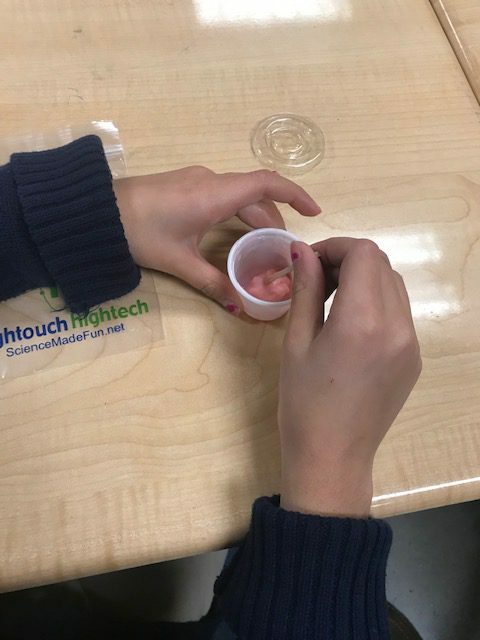 Next, we covered how we hear with our ears and everyone made using a device that mimicked our ear using a cup as our ear canal, plastic wrap for the ear drum and salt was used in place of the ossicles ( hammer, anvil and stirrup). 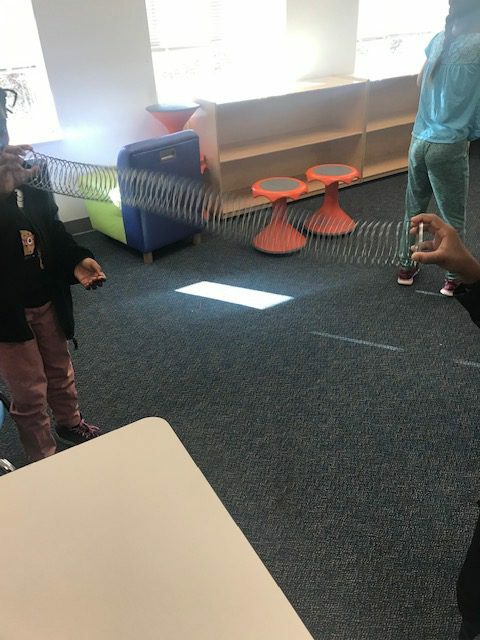 We then banged the tuning fork and put it near the cup so that we could see how the vibrations traveled from the fork down our ear and eventually makes it to our brain. We were also able to also make roaring cups that amplified sound from a string and finally made music with a rubber band and plastic container. The children loved each and every activity. With What’s the Matter, we spoke about the three main states of matter (Solid, Liquid and Gas) the properties of each and what makes one different from the other. We also went over evaporation and condensation with our first experiment testing the volatility of three different liquids. The children were able to observe and communicate what the noticed and how one liquid will evaporate quicker than another. Our second experiment focused on the cohesion and adhesion of water molecules as the kids were able to “pull” water around a track from start to finish using a Popsicle stick with the water bubble staying intact. 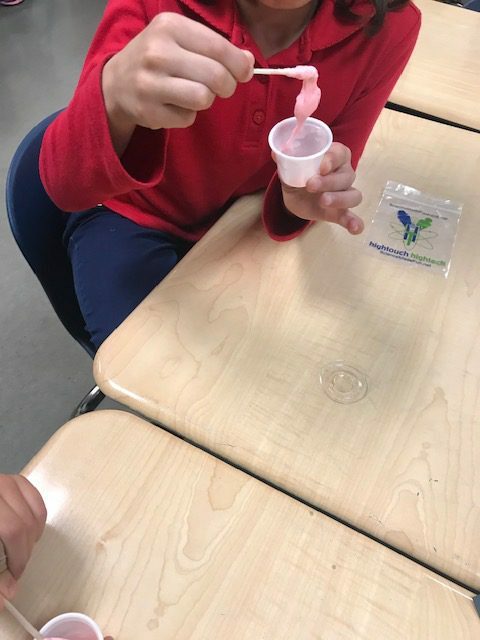 Finally, we introduced what a chemical change is and how it differs from a physical change as we made a polymer using glue, water and borax.